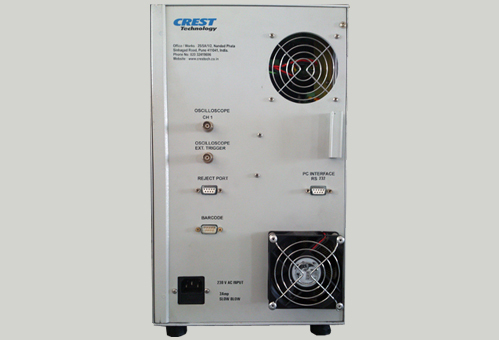 Permanent Magnet DC (PMDC) Motor Test System – Crest Test Systems Pvt. Ltd. 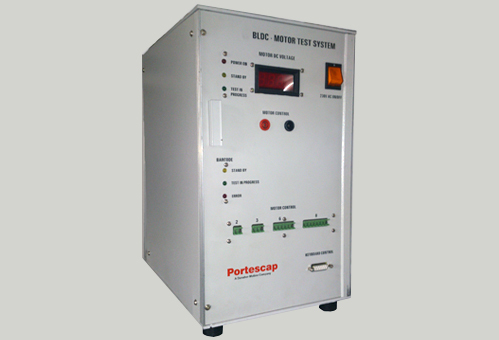 The End-of-line (EOL) Miniature Permanent Magnet DC (PMDC) Motor Test System is used for assessing the performance and performing quality analysis of miniature high-performance brushed PMDC motors. 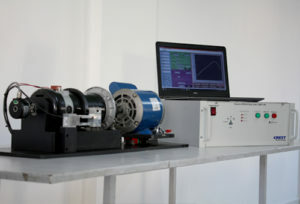 The system measures various parameters, such as, torque, torque constant, speed, current, voltage, current undulation at rated voltage, rotor winding resistance, direction of rotation, etc. 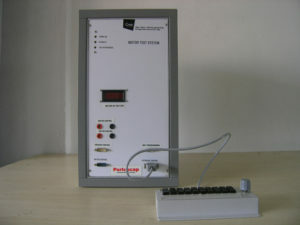 Additional parameters can be measured as per the customer’s requirements. 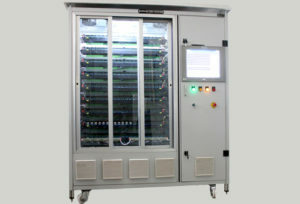 The End-of-line (EOL) Permanent Magnet DC (PMDC) Motor Test System makes use of an electronically-controlled brake, optical encoder and reaction torque sensor/load cell arrangement. 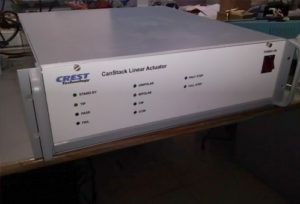 It has a reliable and robust production-class hardware for accurately measuring various parameters by performing a number of tests sequentially. The drives required for the driving mechanics are fully configurable and customizable and are included in the measuring hardware. A precision machined mechanical fixture is used for securing motors of various frame sizes to have minimal axial misalignments with the measuring hardware. 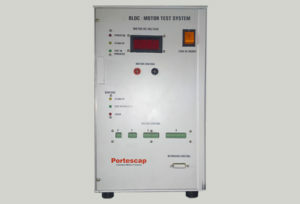 The End-of-line (EOL) Permanent Magnet DC (PMDC) Motor Test System consists of a proprietary test software. All measurements are made by the system according to the parameters selected by the user in the software and the test results are displayed in the software for evaluation.